In real life activities, we like to keep our surroundings organized in order to increase the efficiency of our work. 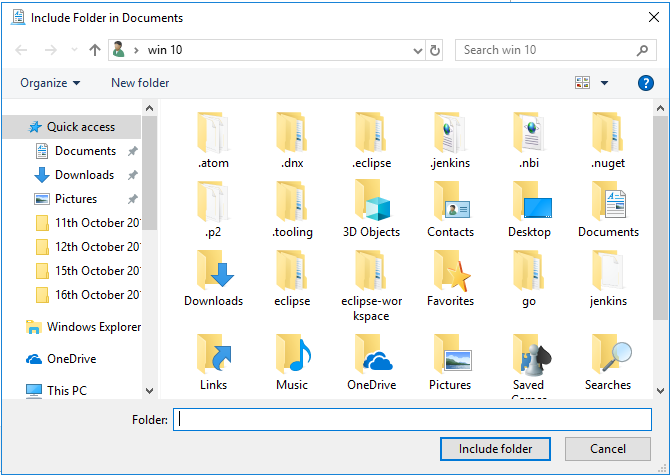 Similarly, whenever we work on a computer system with any operating system such as Windows 10, we prefer to keep our files organized by keeping them in separate folders but Windows 10 also provides us with a way through which we can keep our folders organized and that is with the help of libraries. A library is a collection of different folders and Windows 10 has four-default libraries i.e. Documents, Music, Pictures and Videos. 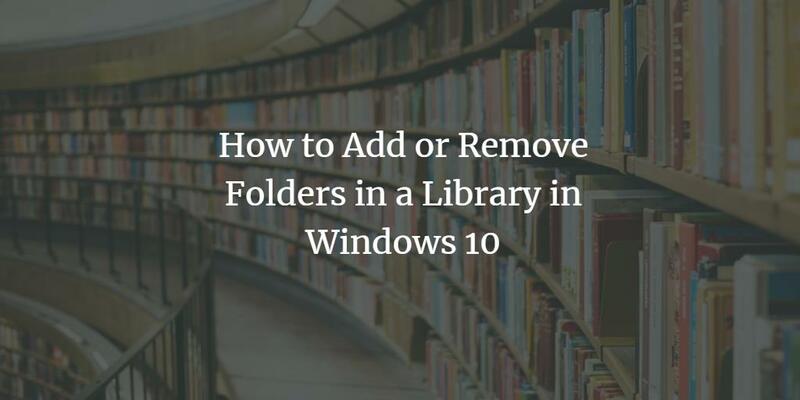 In this article, we will explain to you the method through which you can add or remove folders in a library in Windows 10. 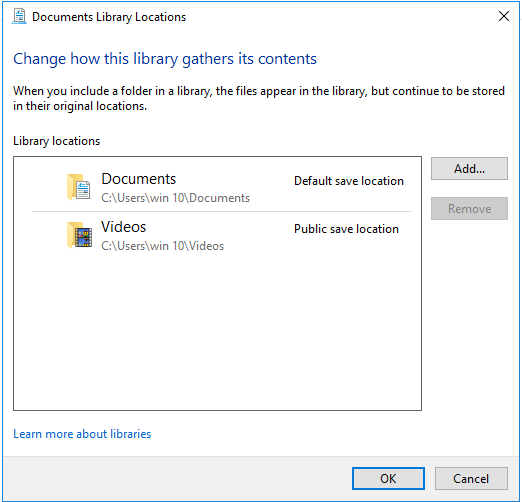 In the first part of this article, we will tell you how you can add a folder in a library followed by the method of removing a folder from a library in Windows 10. Click on the View tab as highlighted in the image shown above. 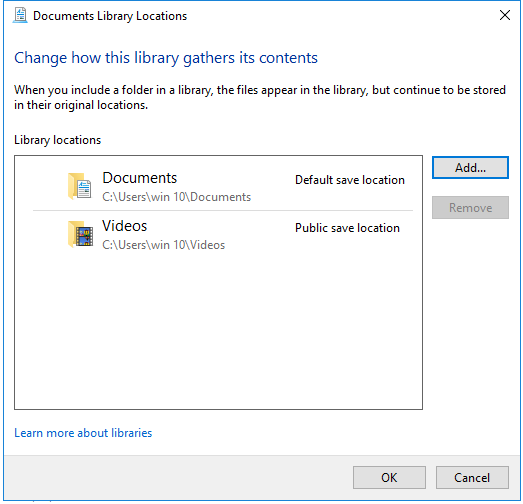 Click on the Show Libraries option from this menu as highlighted in the image shown above. 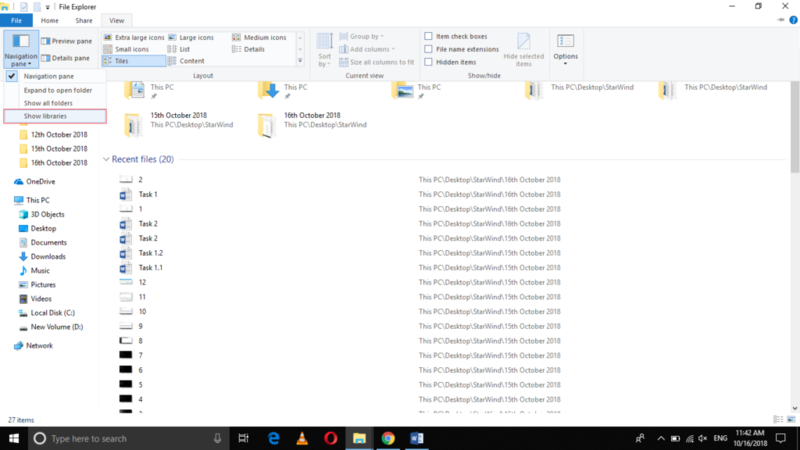 Click on the Libraries tab in order to expand it. 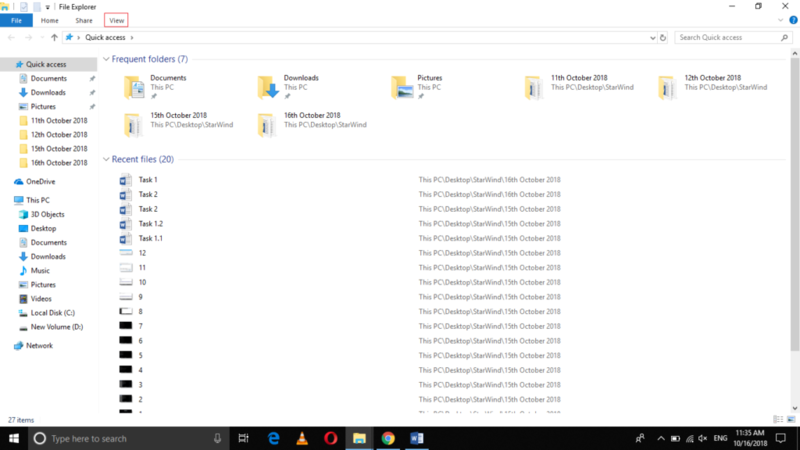 Now click on any of the Libraries to which you want to add a folder. 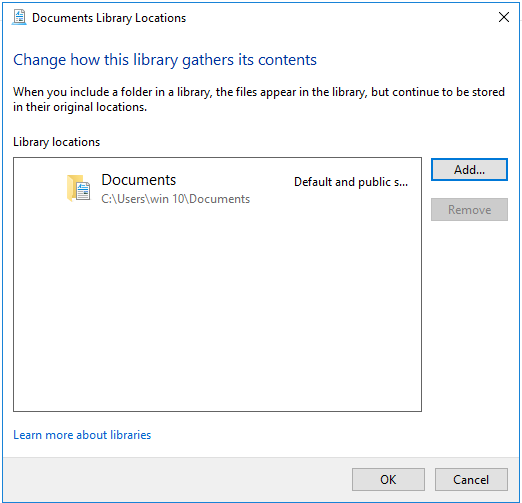 Click on the Add button located on the Documents Library Locations window. 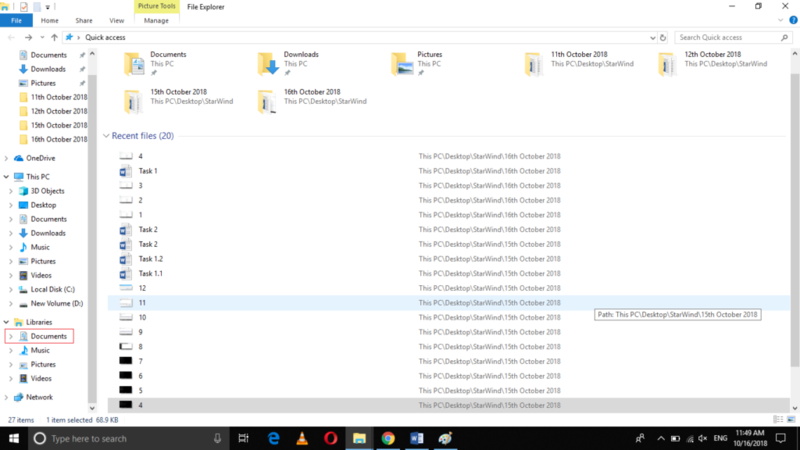 Finally, click on the OK button in order to add the desired folder in your library. 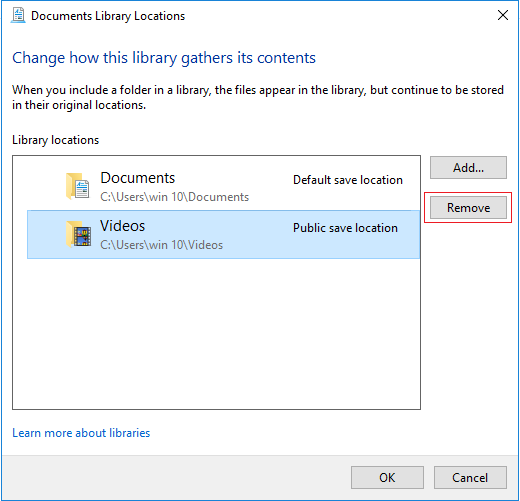 Now click on the Videos folder in order to enable the Remove button. 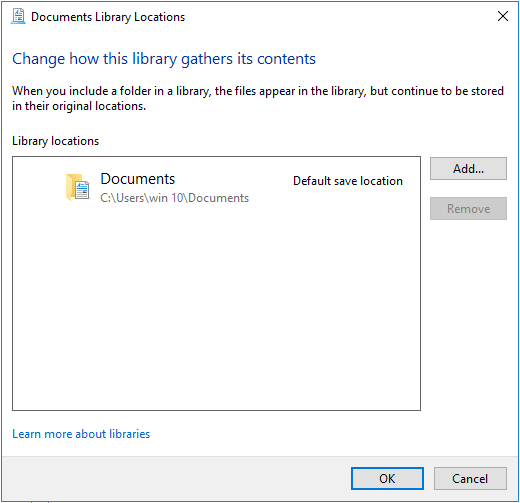 Finally, click on the OK button in order to close the Documents Library Locations window. 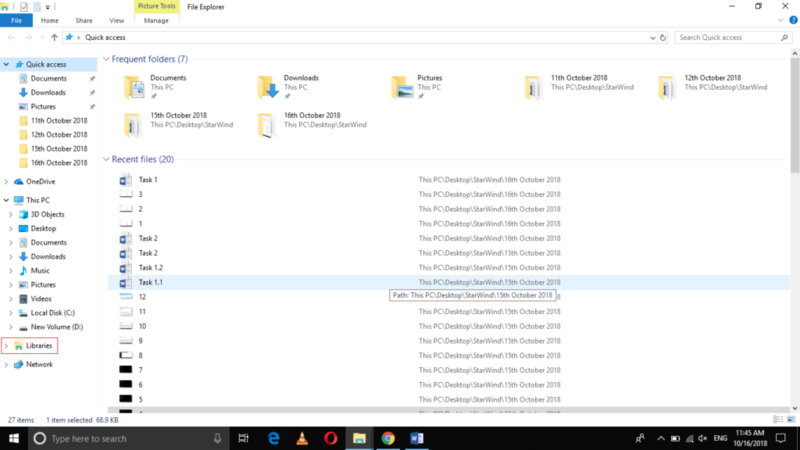 In this article, we explained to you the method through which you can easily add or remove a folder in a library using the Manage Library tool in Windows 10. 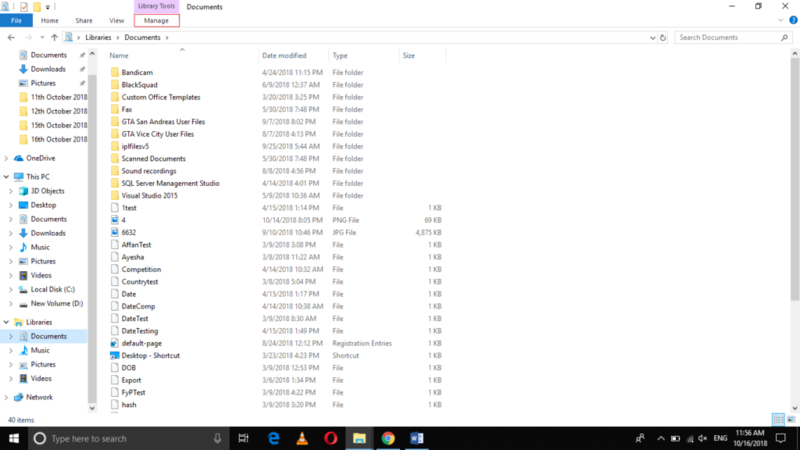 You can add or remove as many folders as you want in a single or in multiple libraries of your choice using this method. 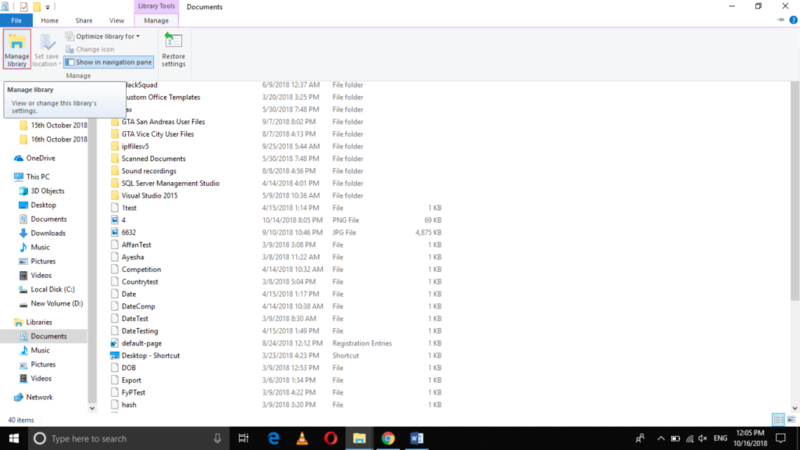 If at any instance you feel that you have added a wrong folder to a wrong library or you have removed an important folder from the respective library, then you can always reverse your action by following the method discussed in this article.